Rihanna celebrated Thanksgiving in style. 6. 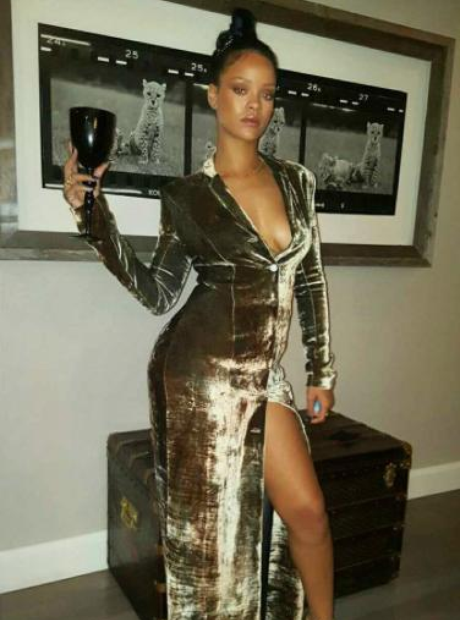 Rihanna celebrated Thanksgiving in style.